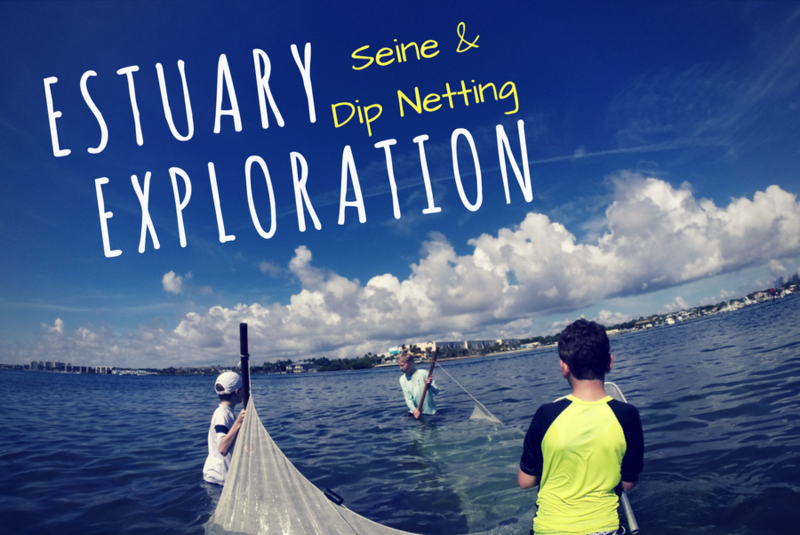 Join the River Center in a day of estuary exploration at our Family Seine and Dip Netting Experience! Activities will include exploring our local waterways through dip netting, seining and of course, snorkeling! Participants are welcome to bring snorkeling gear or goggles, but not required. Please make sure to bring sunscreen, water shoes, and plenty of water!